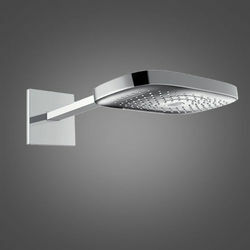 Hansgrohe > Raindance E 300 3 Jet Shower Head & Arm (300x190mm, Chrome). Hansgrohe Raindance Select E 300 Air rectangular shower head with 3 jets, select button and wall mounting arm in chrome. 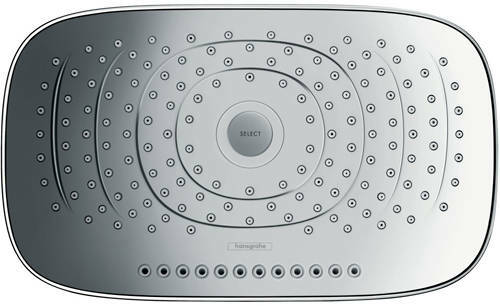 Raindance Select E 300 rectangular shower head (3 jets). 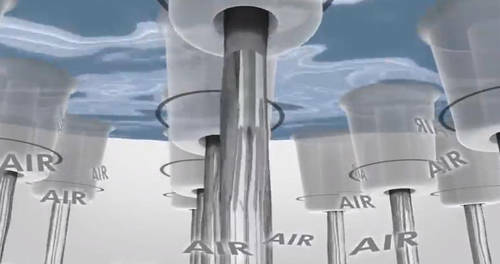 Spray patterns: RainAir (rain jet enriched with air), Rain, RainStream. Wall mounting arm included (390mm). Operating pressure: 1.5 bar to 10 bar maximum. Flow rate: Rain 18 l/min at 3 bar. 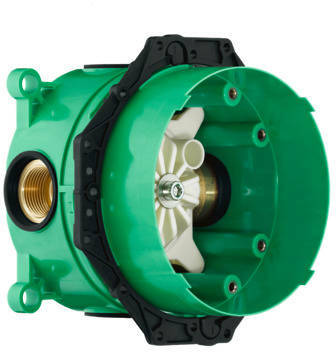 Flow rate: RainAir 18 l/min at 3 bar. Flow rate: RainStream 22 l/min at 3 bar. Spray disc removable for easy cleaning. Easy installation: Wall mounting installation iBox is included.